While many frequent visitors to social media sites will be aware of (elaborate air quotes) memes, I suspect that their value as a teaching tool has not been recognised. This changed for me late in 2014, thanks to a student of mine whose use of memes in a journal assessment task illustrated very clearly the process of her learning. Let me elaborate. What struck me about the memes was that they encapsulated the uncertainty students experience in encountering these concepts for the first time. The ambiguity or opacity of legal concepts can be invisible to those familiar with the law. 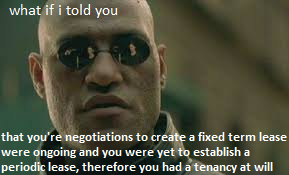 But in these memes I was reminded of the challenge of navigating these concepts for the first time. They assisted Paige in explaining to me the process of her own learning, and they helped me to identify where my students may have been grappling with these key concepts. 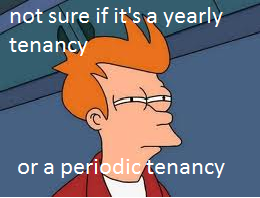 Since then I have started to use memes in my teaching. It’s not really an indicator of my burning desire to be in with the cool kids… The meme itself tells a story in a single glance. By superimposing text relevant to what is being taught, the underlying visuals enhance the conceptual message. There are meme generators, for free, available online. It is so easy, anyone can do it. Just select your meme, insert text and presto! If you are interested in the origins of memes, you can find information here. 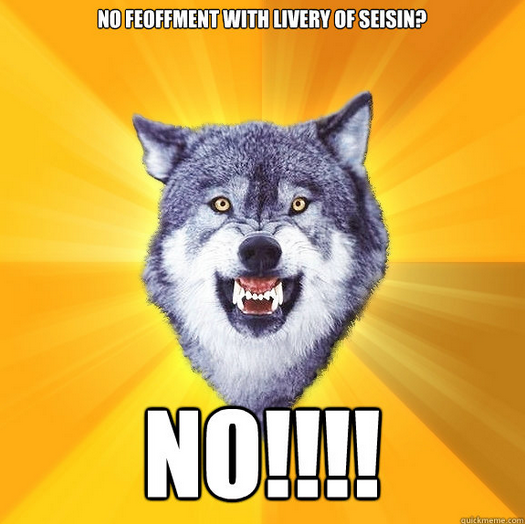 What’s more, I’m discovering ready-made memes via Google image search, that are relevant to my teaching. Or, well, maybe not…but fun nonetheless! Thanks to Paige Webb for permission to use her memes, and to discuss her experience here. 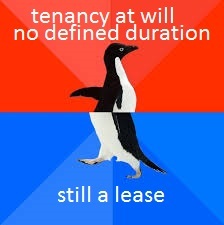 This entry was posted in Legal education and tagged law students, learning journal, legal education, memes. Bookmark the permalink. Reblogged this on Instructional Technology at Albany Law School. Love it! 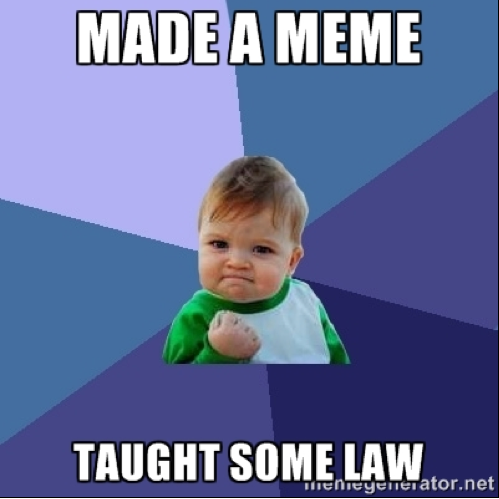 I gave an entire skills session in my legal theory topic using LOLcats last year. Good fun! Paige Webb cracked me up. Interesting read.